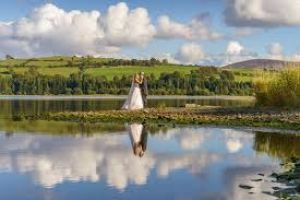 Designed by Paddy Merrigan, Tulfarris is a must for any golfers, who enjoys their golf in spectacular surroundings. 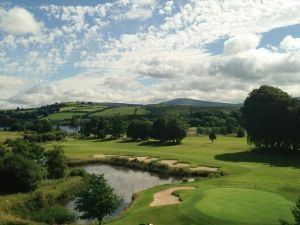 Tulfarris Golf Course, nestles between the spectacular Wicklow Mountains and Blessington Lakes, is a World-Class Championship Golf Course, 7,165 yd’s par-73 with a standard scratch of 74 off the back tees. Laid-out on 200 acres at Tulfarris House Hotel and Country Club. The contours and water features of the course blend into the spectacular scenery of the area in a truly sympathetic way. 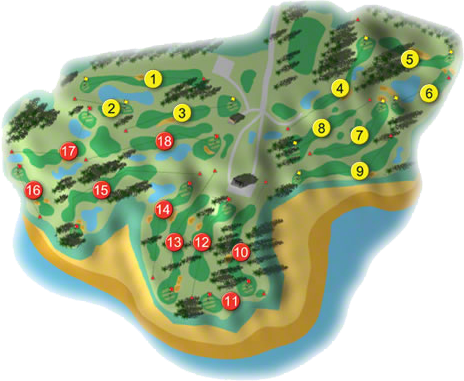 Each golf hole is unique and is designed for enjoyment at all levels. The course is beautifully maintained and is planted with an abundance of mature trees, ferns and wild Grouse. The 608 yard par-5 7th has one of the most remarkable tee shots off the back stakes, it is a lateral 240 yd’s carry over the lake with no bale out. Tulfarris was the venue of the AIB Senior’s Championship in May 2000. Tulfarris is a wonderful golf experience that will bring you back again and again. Tulfarris Hotel & Golf Resort was voted the No. 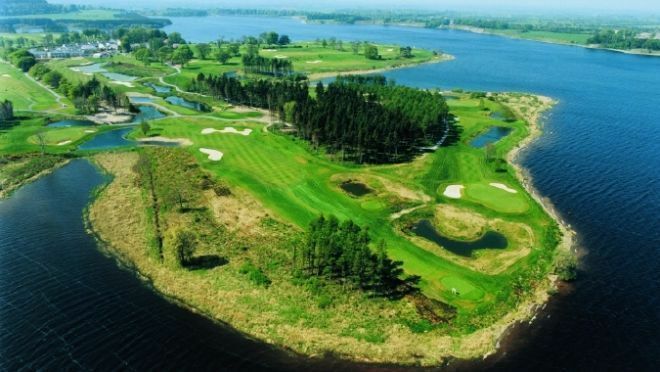 24-Parkland/Inland Course in Ireland by "Backspin" Irelands leading Golf magazine in 2008, the panel comprised of a selection of 52 Professional and amateur golfers throughout Ireland. 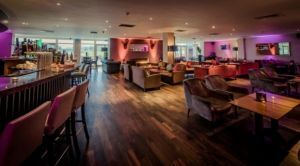 This Play, Stay and Dine is available Monday to Sunday. 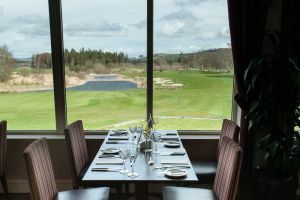 Golfers can enjoy 18 holes on our championship course, followed by a gourmet three course meal in the Lime Tree Restaurant. 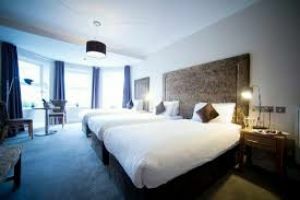 Rate includes an overnight stay in a deluxe room and full Irish breakfast the following morning. Please book your tee-time in advance with the pro-shop. 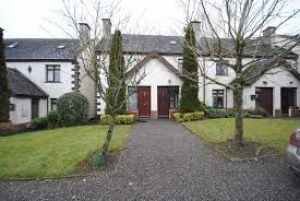 Tel: 045 867609. 2001 Captain John Horan recorded a unique double on this fine course. John had the last hole-in-one on the old course back in 1996. He holed out on the old 9th with an eight-iron, before the course was upgraded. No member had recorded a hole-in-one until John aced the par 3 162 yd’s second with his three-iron in June 2001. Another coincidence is that Benny Teevans was playing with him on both occasions. Raymond Williams was selected on the Leinster Boys' Team in 2000 and he won the golfer of the Month in the Druid's Glen-Irish Independent, Raymond was a Irish Youths' International in 2004 playing against Scotland.